Our software solutions shall allow the land surveyors considerably improve the quality of their work as well as the productivity. 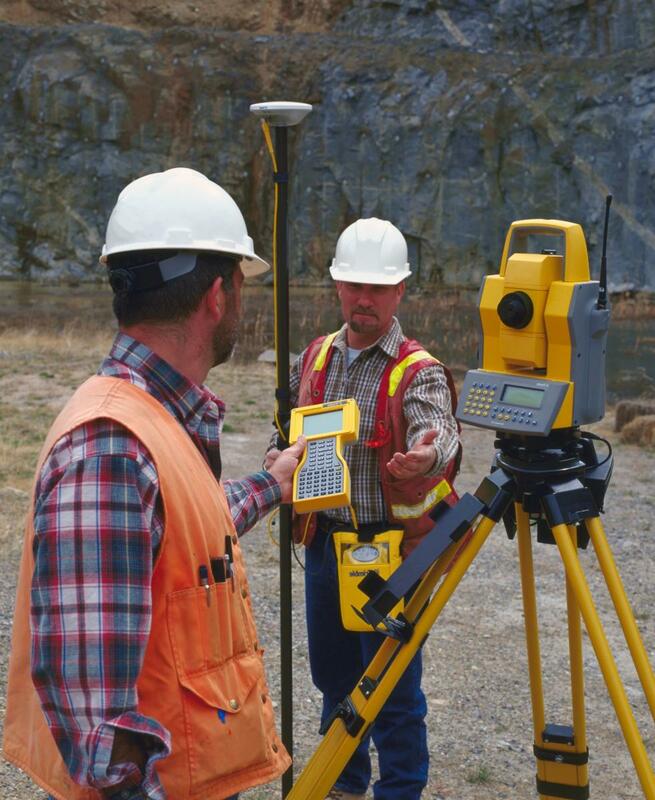 Designed specifically to meet the needs of land surveyors who are doing the field work, our software simplifies the survey by using Pcodes directly in their field notebook. Mensura Genius is compatible with Quebec plane coordinates system (SCOPQ). systèmeLa gamme de nos logiciels permet d'améliorer la qualité et la productivité du travail de l'arpenteur.